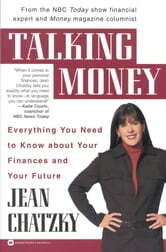 Jean Chatzky regularly features in a number of popular US magazines and on NBC's Today Show. 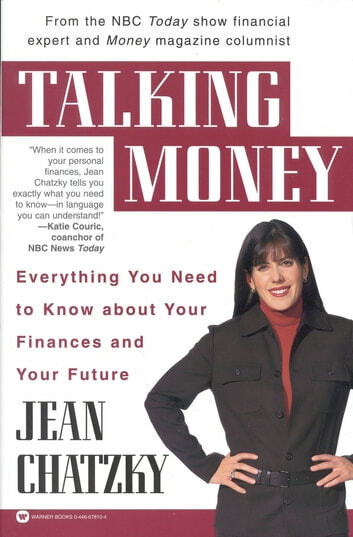 She now unleashes her winning strategies for effective money management in this take-charge book. Yes, You Can Supercharge Your Portfolio!